TRANSFORM AND INSPIRE YOUR LIVING SPACE. From contemporary, transitional, or traditional kitchen designs, we have what you need. We can create your custom kitchen with all the details, inserts, finishes, and new innovative technologies that are in the market today. At Verbeek Kitchens and Bath, we can make your dream kitchen become a reality. Contact our kitchen and bathroom design team for a consultation today. At Verbeek, we strive to find the best solutions for you. 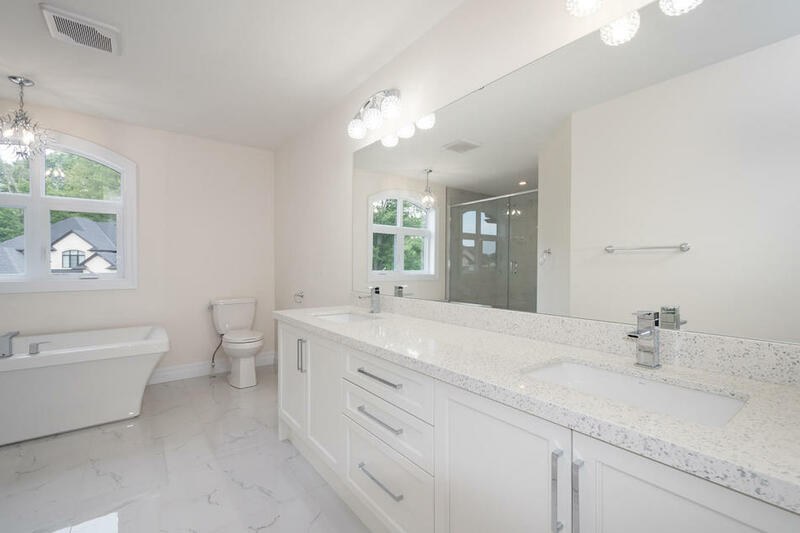 Whether you’re building a new home or want to replace your existing home kitchen, you can have the new bathroom or kitchen you have always wanted. The first step is finding your style, and we can help identify that from the start. Our interior designers are professionals in the kitchen and bath industry with many years of experience in colour and material selection, layouts, creative solution planning, installation, and customer service and satisfaction. We partner with many homebuilding companies in the London and surrounding areas to provide high quality kitchen design and installations in new homes. Ask your homebuilder if they use Verbeek Kitchens and Bath! 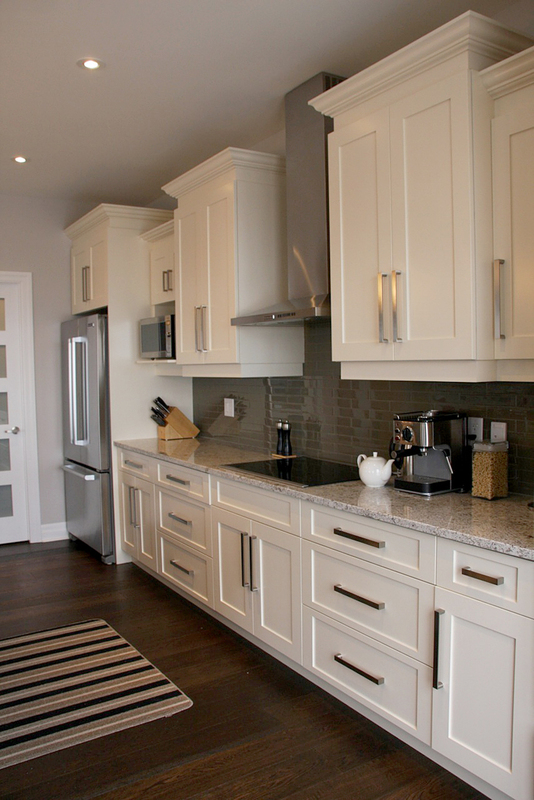 With over 40 years of trusted service to the Southwestern Ontario renovations and home builder market, Verbeek Kitchens and Bath has been providing award-winning cabinetry and countertop designs to suit projects of all sizes and budgets. Whether you are a seasoned home builder or a homeowner looking to update your space, our experienced design team can provide the guidance and expertise needed to accomplish your project goals. With a variety of premium Canadian suppliers and a large array of colours and styles to choose from, Verbeek Kitchens and Bath’s state of the art showroom will make your imagination run wild. To learn more about our expertise and how we can help you, contact us today. We offer a wide selection of cabinetry, countertops, cabinet hardware, and accessories in our newly renovated kitchen and bathroom showroom on Exeter Road in London, Ontario. Our showroom displays feature all the top trends in kitchen design and bathroom renovation today. You are welcome to visit our showroom or contact our designers today for all your design needs. The choice is always yours with Verbeek Kitchens and Bath. No two kitchens are the same. So, our design team would love to visit you in your own home, to see your current kitchen and plan your dream kitchen! Call us for an appointment for your in-home design consultation today. Come in & see us, our kitchen and bath showroom is located at 189 Exeter Road in South London. We offer a complete kitchen design service, from the measuring of kitchens to the magnificent 3D design of your dream kitchen. We create your custom dream kitchen to suit your specific needs. Each Verbeek kitchen is designed in the finest detail to fit perfectly into your home and lifestyle. Our experienced staff takes the approach by treating each apartment, condo, or suite as a retail customer, we can provide the builders with a smooth transition from the quoting process to the final touches. When you choose Verbeek Kitchens and Bath for your kitchen improvement project, you will have an extensive range of accessories to choose from. From the moment we begin your home bar, library bookshelves, rec room or media centre, to the moment it has been delivered to your home or office, you’ll be fully informed of every step of your order. At Verbeek Kitchens and Bath we can create for you that wood built-in entertainment centre, bar area, library, or home office desk you’ve always wanted. 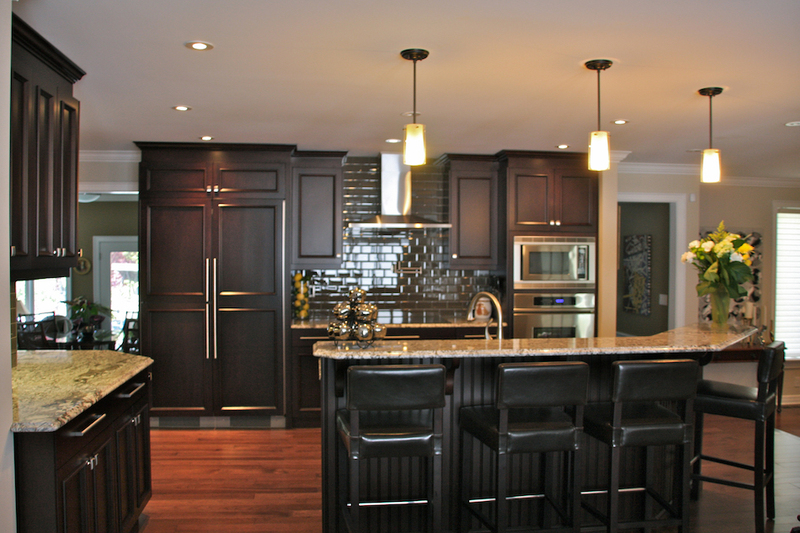 “I wanted to take a minute and thank you and Verbeek Kitchens for doing such a wonderful job on our new kitchen. We completely remodeled and enlarged our thirty year-old kitchen and the transformation was stunning. Your creativity and attention to detail was very much appreciated. We believe our kitchen and bathroom designs speak for themselves. Browse our most recent projects below. 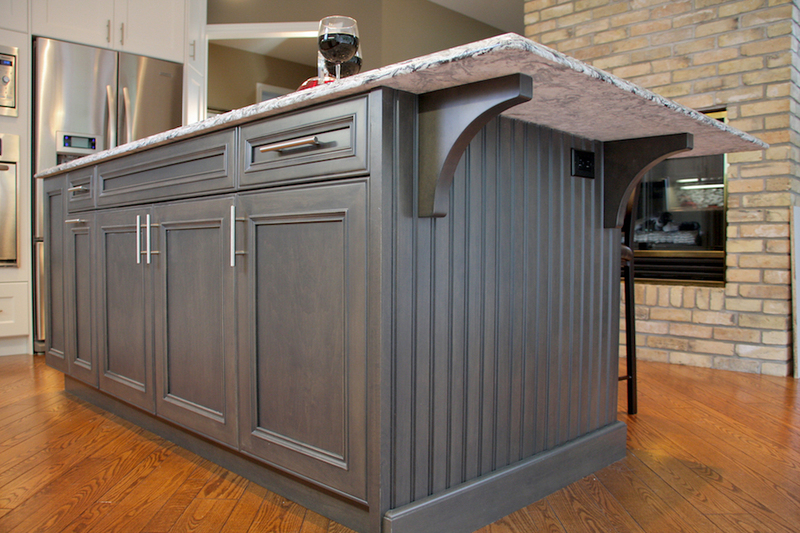 Adding decorative brackets to support your island overhang can create a more rustic and traditional style. 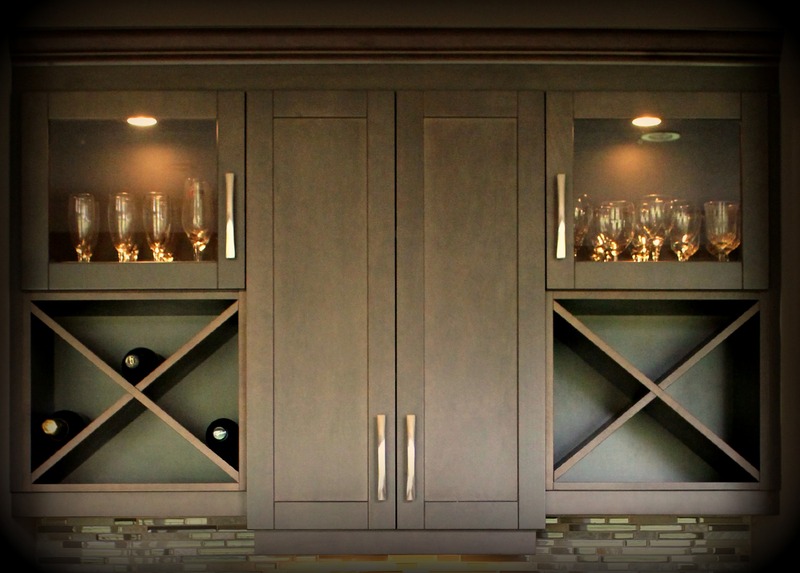 Using a nook to create a one of a kind bar that features custom wine storage and back lit glass creates the perfect entertaining space. Adding a cooktop to your kitchen maximizes storage in the underneath cabinetry. Featuring his and hers sinks, this clean and contemporary vanity offers ample storage and counter space. 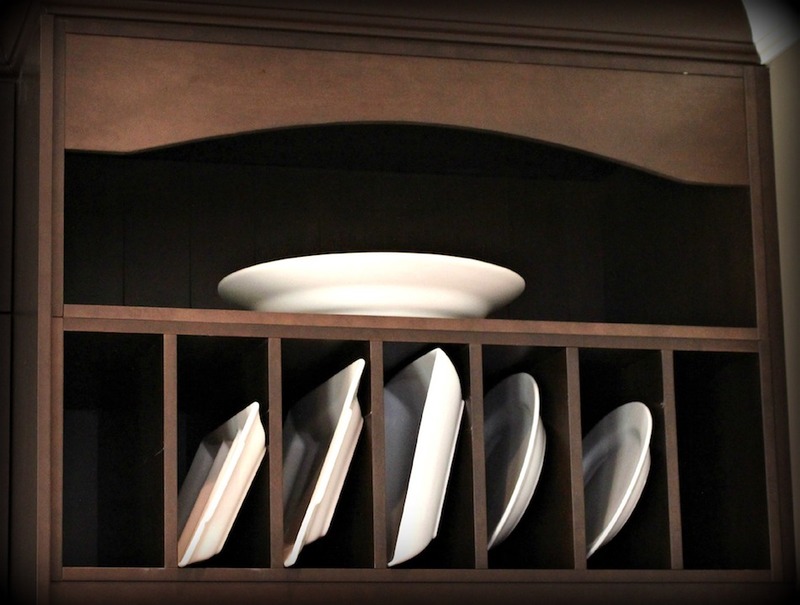 Adding small custom details to your kitchen can help your cabinetry fit your lifestyle. Using a raised bar as a divider in an open space can help bring a magical touch to this dark stained kitchen.